Main 4151 Single-lever shower mixer NEW! Main 4141 Single-lever shower mixer NEW! 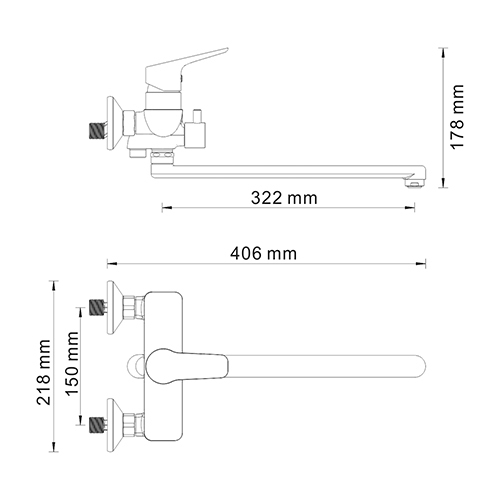 Isen 2602 Single-lever shower mixer NEW! Alme 1541 Single-lever shower mixer NEW! Alme 1551 Single-lever shower mixer NEW! Aller 10651 Single-lever shower mixer NEW! Aller 10651WHITE Single-lever shower mixer NEW! 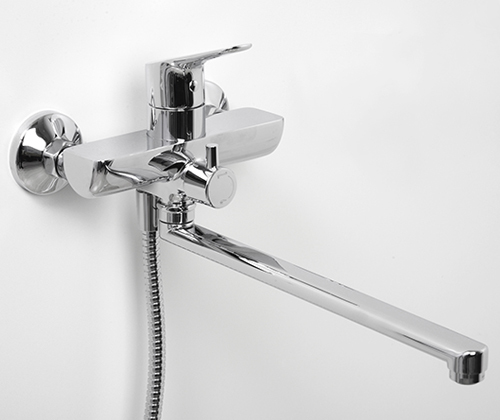 Aller 10641 Single-lever shower mixer NEW! Berkel 4833 Thermo Thermostatic shower mixer NEW! Berkel 4822L Thermo Thermostatic bath-shower mixer with long spout NEW! 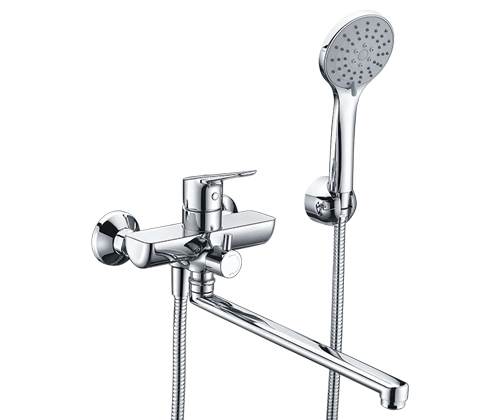 Aller 10671 Single-lever shower mixer NEW! Berkel 4844 Thermo Built – in thermostatic bath-shower mixer NEW!